Got a problem with your wooden plantation shutters? Has your pet chewed a few blades, the colour faded or they no longer sit properly due to new carpet or tiles? 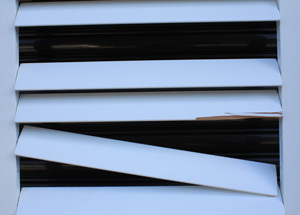 You need a shutter repair from Crystal Twig. We can help with repairs, blades missing or fallen out of their frames, resprays or just problems caused by wear and tear. 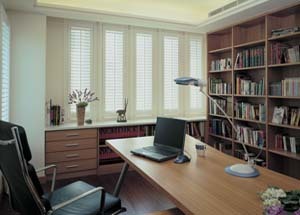 Sliding plantation shutters can come off their tracks or become difficult to move by sticking and not running smoothly. Should you wish to change your floor coverings or lay new carpet and the shutters would get in the way of this installation, then it would be better to call us prior to remove the shutters and correctly re-install afterwards. Shutter Resprays – due to fading, discolouring, chipping or scratching or colour out of fashion. You can bring the frames to us or we will offer you a complete service by collecting from your home and returning and installing. The frames will be taken to the factory, repairs or damage fixed, all surfaces sanded, undercoated, paint colour required will be matched to sample and returned to home and installed. 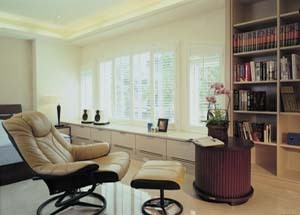 I believe that with our professional service you will think that you have new shutters….you will be delighted! We will visit you personally to assess your needs and in the majority of cases provide you with a written quote which will be emailed to you. 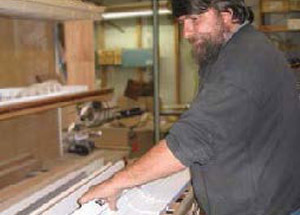 Sometimes minor problems can be fixed there and then otherwise they will have to be removed and taken to the factory. 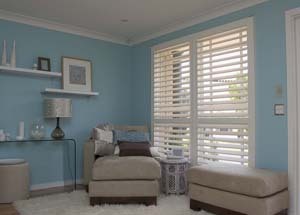 Before you go to the expense of replacing your shutters, call us, the experts in plantation shutter repairs, to see if we can help you.